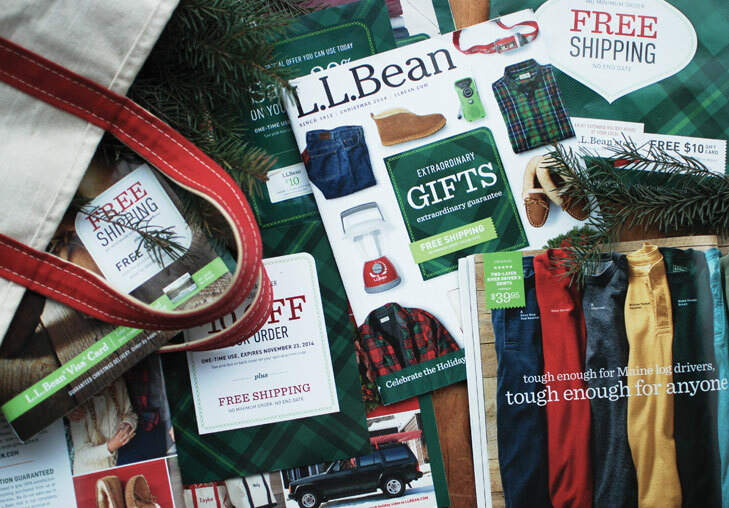 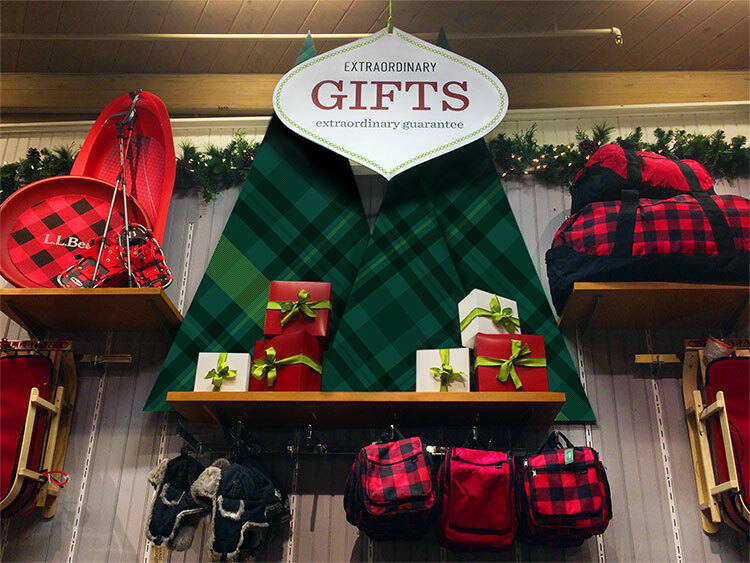 The legendary outdoor brand L.L.Bean might never be better known than it is in the months leading up to the winter holidays. 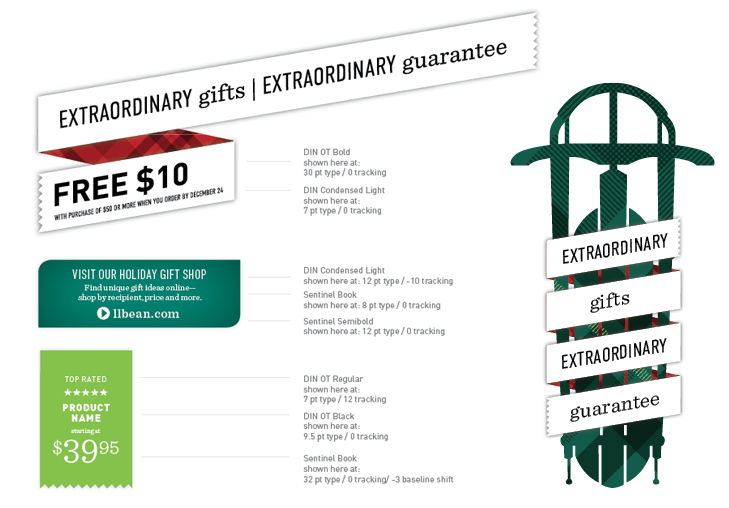 We were tasked with giving the retailer’s holiday campaign a fresh new look, including illustrations and typographic style guides. 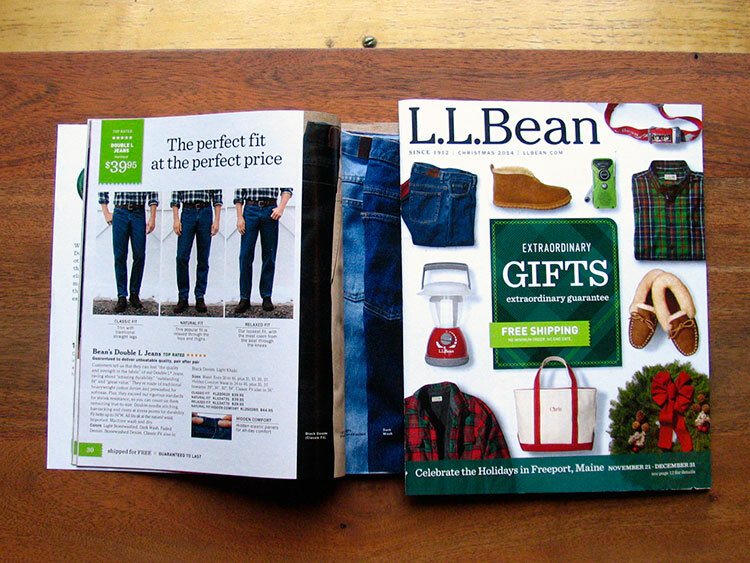 Over the course of several weeks this new look rolled out across catalog, web, in-store, and several other channels.